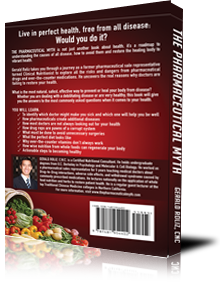 "One of the biggest tragedies of human civilization is the precedence of chemical therapy over nutrition. feeding people poisons trying to correct the reactions of starvation." If you are interested in scheduling a nutritional consultation. please visit www.thehealingbody.com to learn more how we can help. 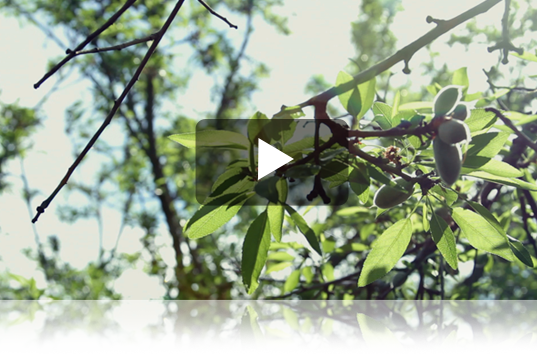 Are you a holistic health care practitioner? 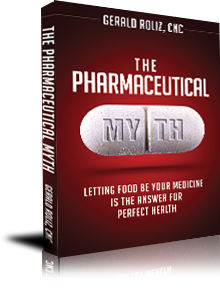 Order your copy of The Pharmaceutical Myth: Letting Food be Your Medicine is the Answer for Perfect Health today!